Blog – Sharing is Caring! 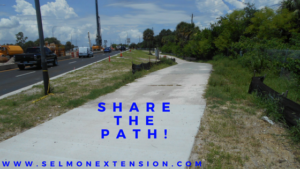 Share the Path! 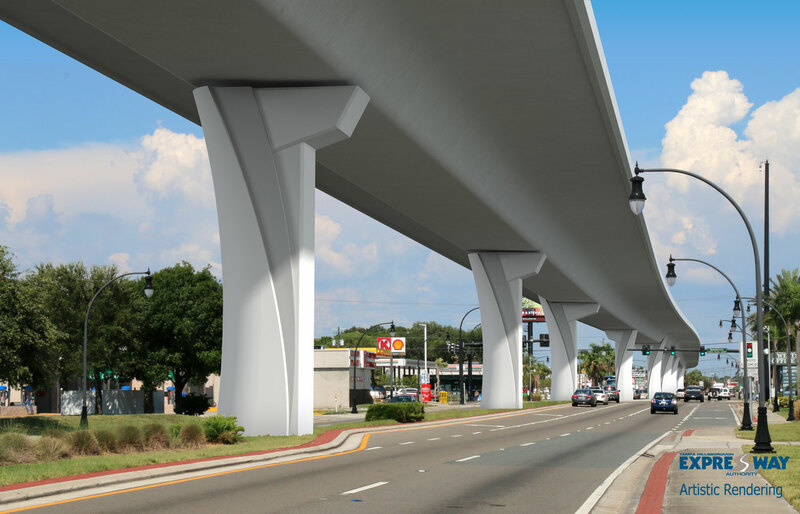 Selmon Extension Construction crews officially re-opened the multi-shared use path along westbound Gandy Boulevard in July. It stretches from the Culbreath Key subdivision entrance to the end of the U.S. Marine Corp. Base. Our handicap accessible shared-use path supports multiple recreation and transportation opportunities, such as walking, bicycling and roller-blading. Motorcycles and mopeds are normally prohibited. Shared-use paths differ from exclusive bikeways in that shared-use paths are designed to include pedestrians even if the primary anticipated users are cyclists.